Each July the cycling world celebrates their premier event with a tour through the countryside of France. 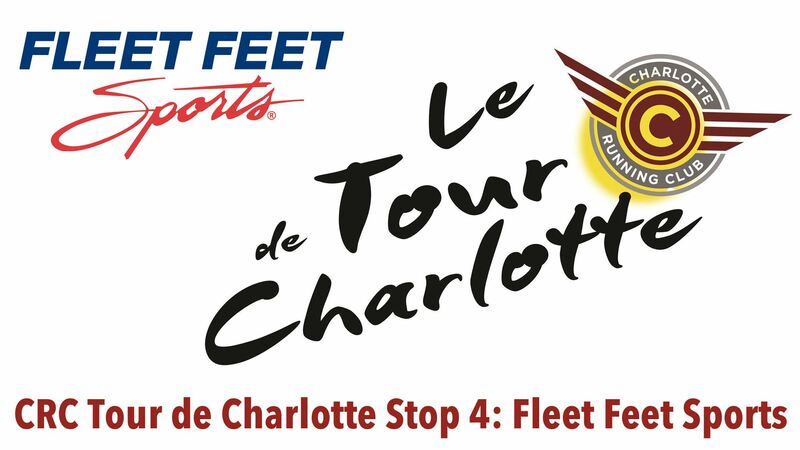 We are excited to once again present the Tour de Charlotte which will take a tour through the Charlotte metro area with Tour stops with our favorite specialty running stores. Each one of these great stores has much more than just running apparel to offer. 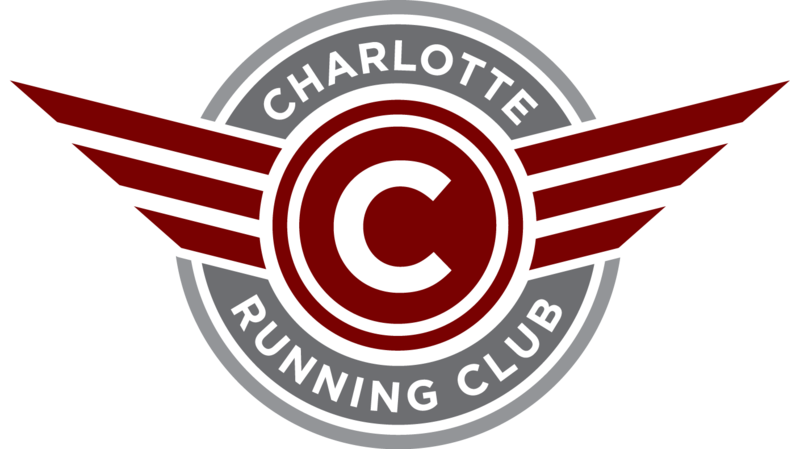 They offer weekly training group runs, local races and more importantly a great wealth of knowledge with all things running! This stop we visit with our friends in the northern part of Charlotte at Fleet Feet Huntersville! Another great supporter of CRC events, Kristen and Mark Harris have always opened their doors to us. Their Birkdale Village location offers access to many great neighborhood running routes!